Place a bet on the Patriots v Falcons game this Sunday and get yourself two €10 Free Bets with Betsafe Sports’ Live Super Bowl Bonus! No matter what team you’re rooting for to win Super Bowl LI, Betsafe Sports will reward you with two €10 Free Bets to use during the game itself. 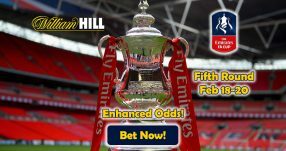 All you have to do is open an account with the online sportsbook and partake in the Live Super Bowl Bonus by placing a mere €10 wager on the Patriots v Falcons game this Sunday (February 5). Just make sure your preferred betting market carries odds of 1.50 (1/2) or higher to qualify for the Live Super Bowl Bonus. 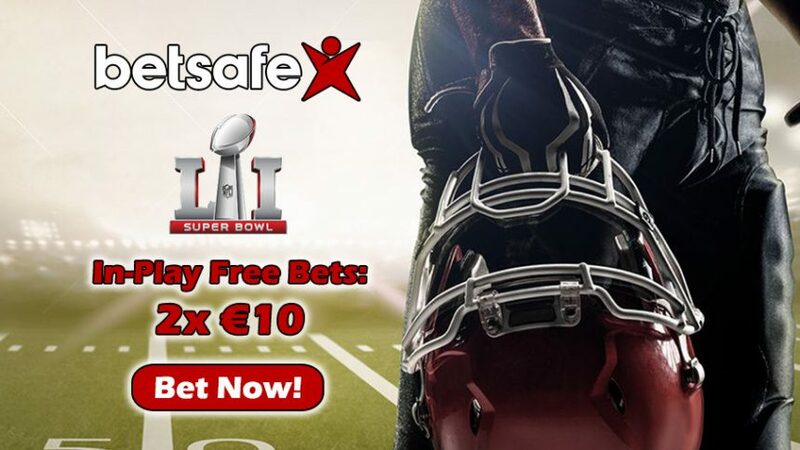 After you’ve settled your bet on Super Bowl LI, Betsafe Sports will credit your account with two €10 Free Bets ready to be used In-Play on any of the Live Betting markets. With the Live Super Bowl Bonus, you can profit more than once; your chances of sealing huge winnings are basically tripled! 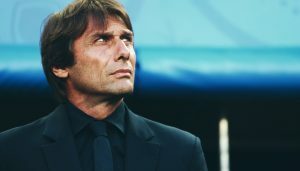 If your normal €10 bet on the game wins, you’ll collect earnings from that obviously, but don’t forget about the other two In-Play Free Bets that offer you the chance to maximize your earnings on one of the greatest sporting events in the world with a US viewership of more than 110 million. 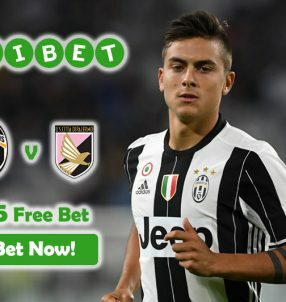 Betsafe Sports features more than 50 cool markets under the section called ‘Super Bowl Specials Bets’ so make sure to check it out to place interesting wagers on Super Bowl LI. You can bet on ‘Who will win the Coin Toss’ or ‘Which Head Coach will be shown first right after kickoff’ and other cool betting options. Bet on any of these markets and then collect the Live Super Bowl Bonus to use In-Play during the game itself this Sunday. Note: to withdraw your winnings from the Live Super Bowl Bonus, you have to fulfil the simple withdrawal requirement that needs to be met with only 1 wager on a market with odds of 1.50 (1/2) of more at Betsafe Sports. Don’t let this super duper opportunity slip by your fingers; open an account with Betsafe Sports (if you haven’t already) and place a bet on Super Bowl LI today. 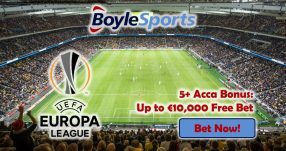 You’ll then receive two €10 Free Bets In-Play with the Live Super Bowl Bonus. Get your Live Super Bowl Bonus for Patriots v Falcons game!